Call 0451277537 for an instant quote. 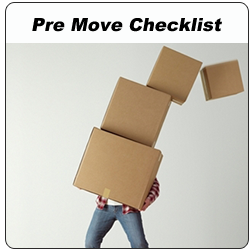 The Moving Men is your first choice for a removalist within your local Gold Coast and Brisbane areas. We have a competitive hourly rate and are happy to beat quotes from other local gold coast removalists. 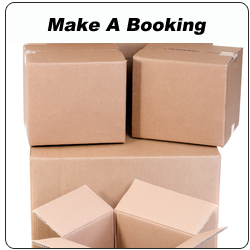 Our cheap prices make The Moving Men the most cost efficient office removalists on the Gold Coast. All of our trucks are fully equipped with heavy duty pads, blankets, trollies and straps, along with a team of fully trained, physically fit men who are ready to carry out any task. The Moving Men are fully insured with transit insurance as well as public liability for your peace of mind. Known as the best Gold Coast removalists, The Moving Men are available 6 days a week. Feel free to visit us on our Facebook page, or, alternatively, to make a booking visit our website. If you are in need of efficient, hard working, well priced removalists within Gold Coast or Brisbane areas The Moving Men have you covered. Please phone 0451277537 for a free quote or booking. 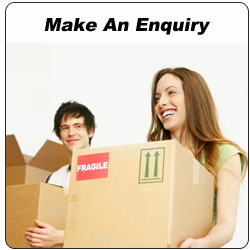 The Moving Men Australia Pty Ltd is considered NO.1 cheap moving company in Gold Coast.